STILE door leafs are characterised with exceptionally solid construction because not only the rail but stiles are all made of full MDF. The production involves new TECHNOLOGY of wrapping the door leaf without visible connections of the foil. 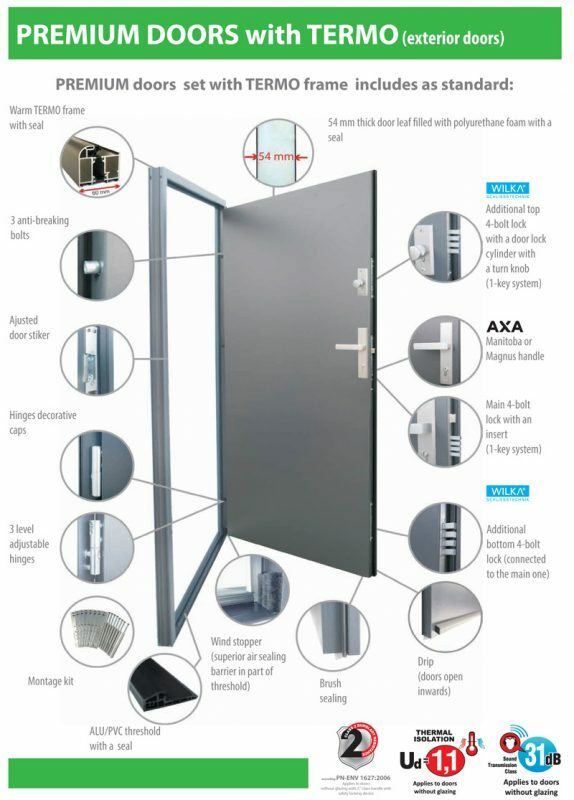 Bigger weight of door leaf, solid construction, lack of visible foil connections, using two pintle hinges and professional production process are only some of the factors influencing greatly upon the aesthetics and quality of the product. 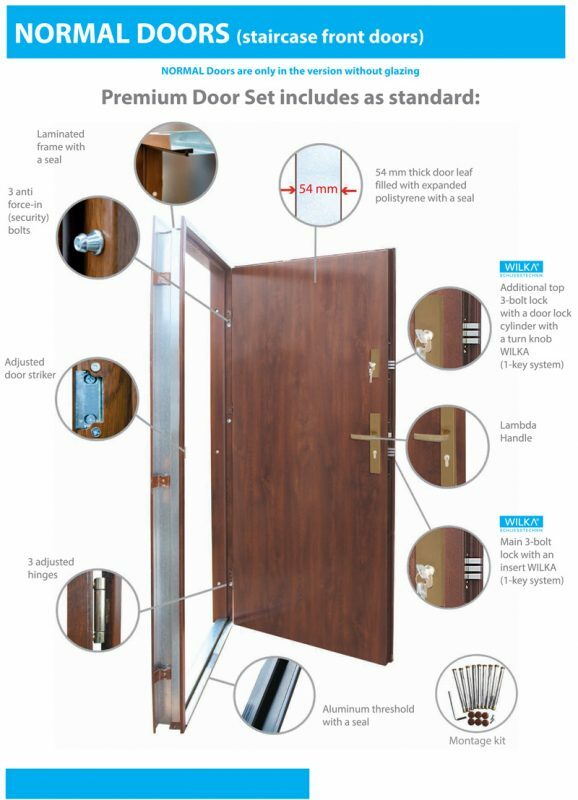 STILE CPL TECHNOLOGY is based on wrapping the flat surface as well as door rebate with the laminate CPL 0.2 mm thick highly resistant to scratches and friction. CPL laminate has numerous technical advantages. It is characterised with high resistance to hits, friction, scratches as well as high temperatures and UV radiation. 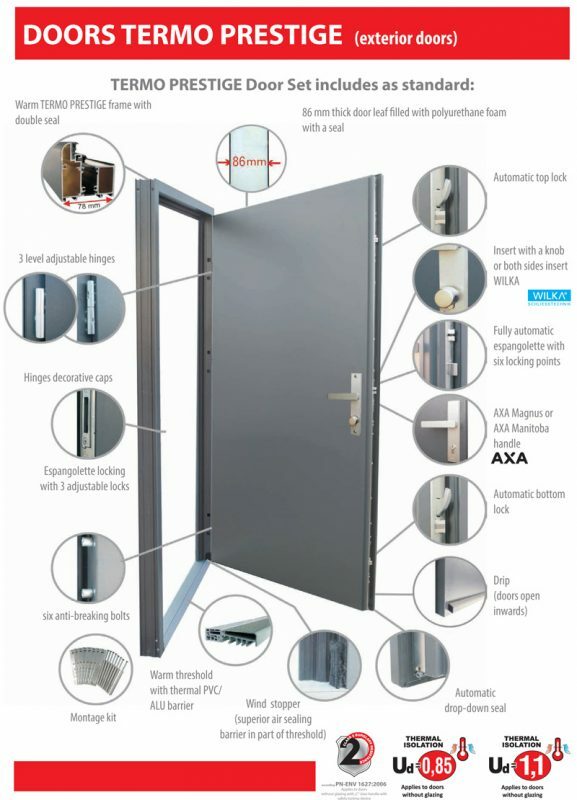 Applying this type of material allows for the exploitation of doors in so called “hard” spaces [open to high temperatures, humidity and excessive use]. Stile PREMIUM technology is a match of modern PREMIUM foil with solid construction of STILE collection. It is additionally enforced with vertical wooden rail. PREMIUM decors used in this technology are the PoliPropylen (PP) based products i.e. materials of exceptionally high resistance to scratches being at the same time in great visual designs. 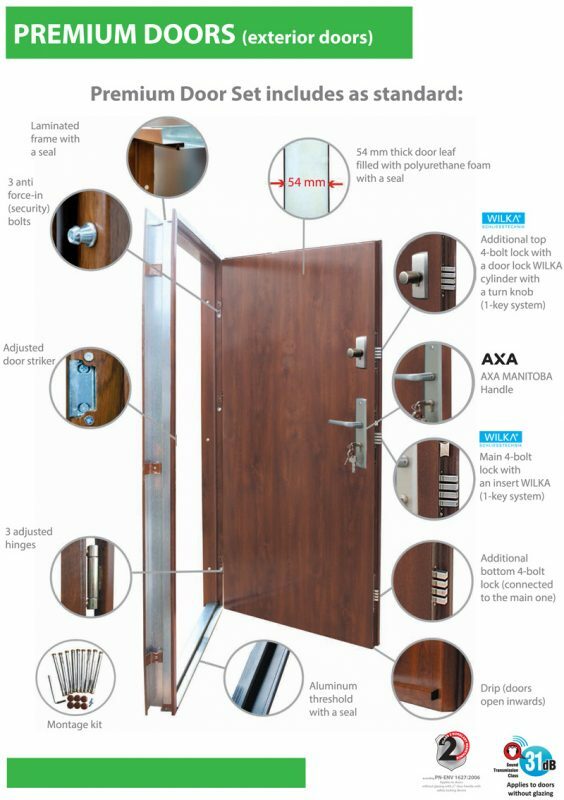 The above features make PREMIUM line of doors guarantee long lasting and solid use even in severe exploating conditions.